IMG_0403: Will it Ever End? 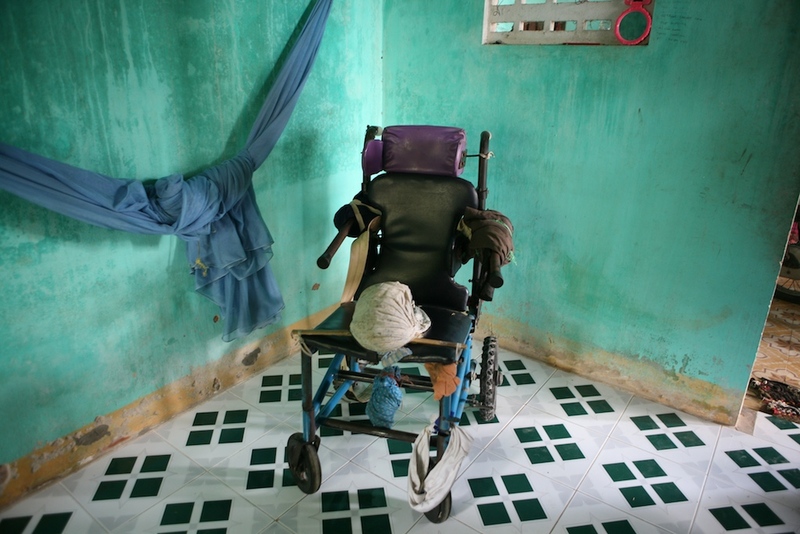 A makeshift wheel chair built by the father of Nguyen Pham, 11, who has been bed ridden for a great portion of his life. Chi Linh, Vietnam, Vietnam.